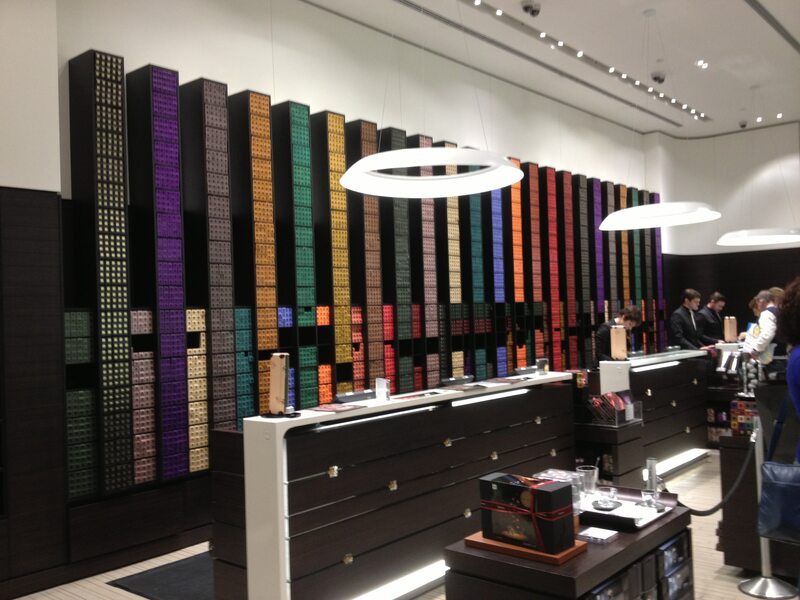 Coffee pods are a controversial, yet highly popular product in the world of coffee. Some people love them, and others think they mean the death of the classic espresso and barista artistry. Okay, that escalated a bit quickly, but it is partially true because the increasingly spread use of coffee pods has led to fewer trained baristas for the sake of a whole lot of convenience. Convenience is a key word here because coffee pods really saw a boom in popularity when home use coffee makers landed on the market. They allow regular folk like you and me to choose a type of brew that we like and make sure that we get precisely the same taste with every push of a button. The same thing steered cafes and restaurants towards adopting them too. 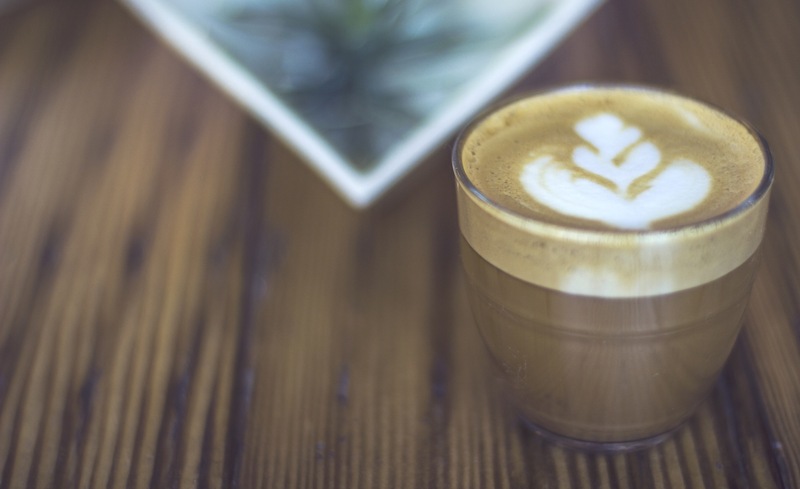 Being able to provide your customers with a consistent coffee taste turns them into loyal, recurring clients. Are coffee pods worth it, or not? Well, the answer is not that straightforward. I was in the same jumble not so long ago, so I decided to do what I always do when I’m facing a tough choice. I made a pros and cons list! The whole idea with lists is that they help you choose for yourself, and determine whether you should give something a try or not. The fact is that you need to learn a bit about what coffee pods are, about the different types that exist, the systems and coffee makers they match, and plenty other considerations I’ll cover here. But before we get there, I want to try a general definition of coffee pods, so we have a clear starting point. 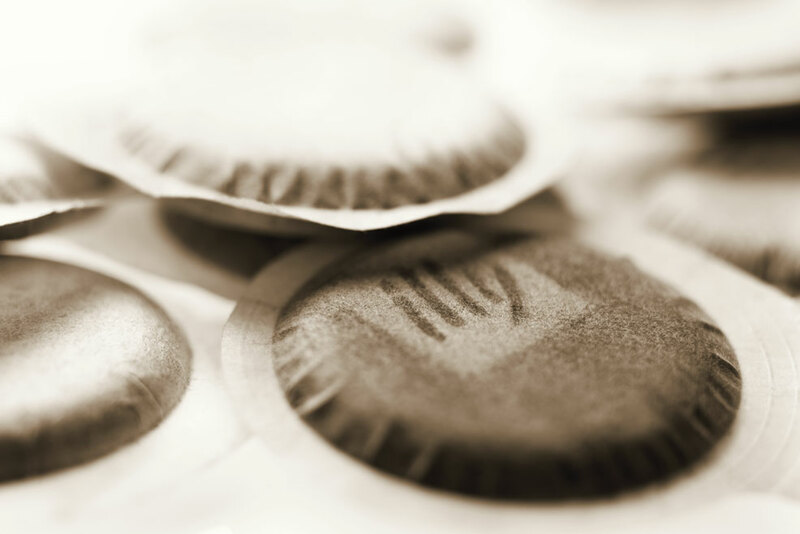 Coffee pods are most often single-serve coffee containers that contain pre-ground coffee. Slight variations of these are coffee bags, which were inspired by tea bags. Both these products are basically coffee portions in their own filters. 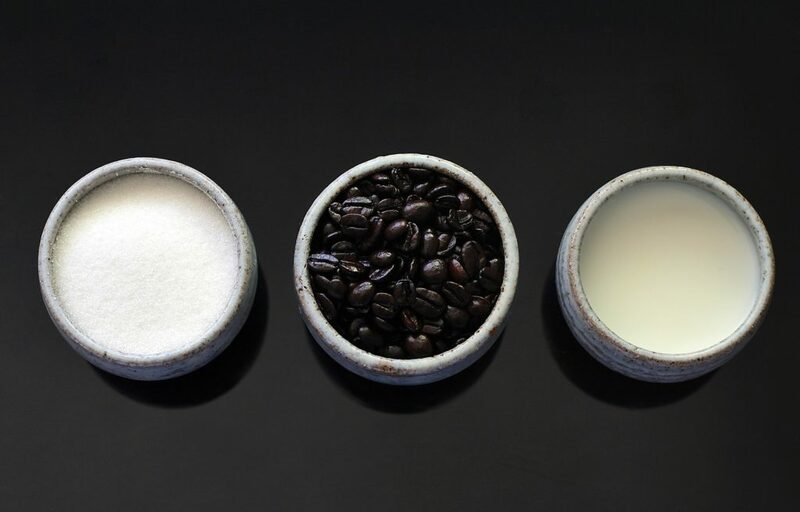 A third kind is the coffee capsule, and which is most common in household use. I’ll mostly be referring to the latter type here, but I’ll touch on the other types as well. There are both commercial-use and home-use coffee pod. They usually come in single-serving size, but sometimes they’re multi-serving. This depends on the purpose, and type of system used. Now let’s move forward to looking at the pros and cons of using coffee pods, and we’ll learn more about them as we advance. There are obviously a lot of advantages to using coffee pods, otherwise they wouldn’t have gained such a widespread use all over the world. But in everything you learn about them, always ask yourself “does that suit my needs, does it suit my expectations?”. Probably the most important and powerful advantage of single-serving coffee containers is that they save a lot of time. To begin with, they started saving cafes and restaurants a lot of time because preparation time is a lot shorter and simpler. You no longer have to grind beans, measure coffee and tamp it, and worry about water quantities and temperature. One coffee can be ready in 2, 3 minutes tops. They also allow specific locations like gas stations to offer quality espresso. Secondly, cafe and restaurant owners no longer need to train employees to become baristas or pay the salary that an experienced, professional barista asks. Consequently, the same advantages apply to home use. You can prepare consistently good coffee in the comfort of your home, in no-time. Espresso can be prepared manually or semi-manually at home as well, quite successfully thanks to new advanced machines, but you still have to go through more steps from bean/grind to brew. And if you’re used to only drinking coffee from a vendor, you save even more time by not being forced to go out every time you want one or having to wait until you get in line at Starbucks every morning. One thing you can be sure of with coffee pods is that you always get the same taste of your favorite brew. And that doesn’t just apply to espresso. 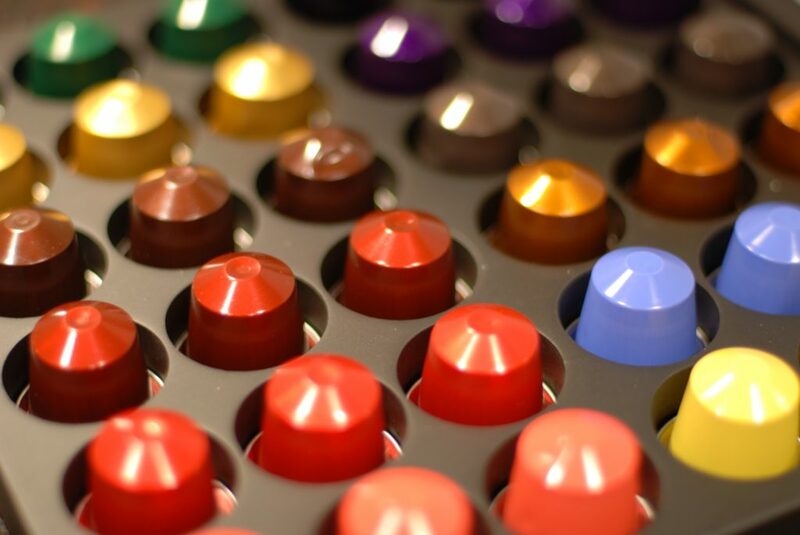 Coffee capsules, which are the most popular and utilized commercially, meaning for personal use, come in a variety of coffee drinks. 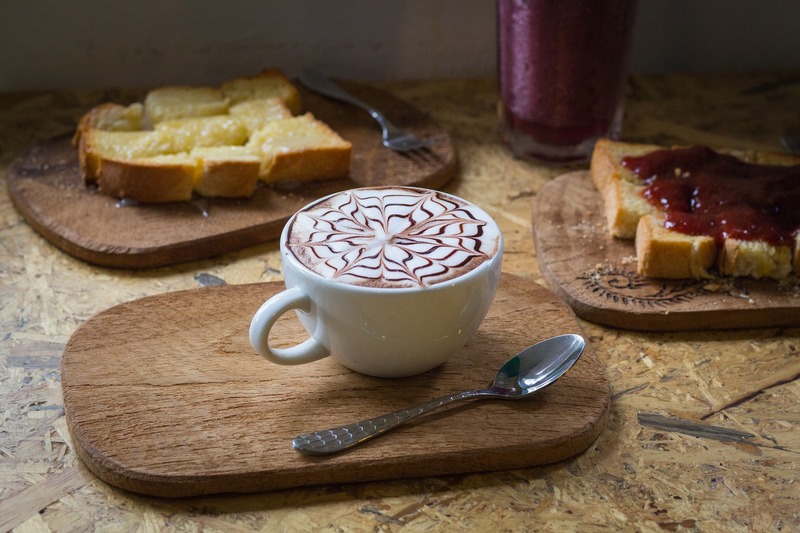 You can choose from the popular ristretto, latte, americano, barista or cappuccino, to specialties – which vary depending on the brand – such as caramel cappuccino, latte macchiato, decaf, mocha, chai latte, and many other mixes. 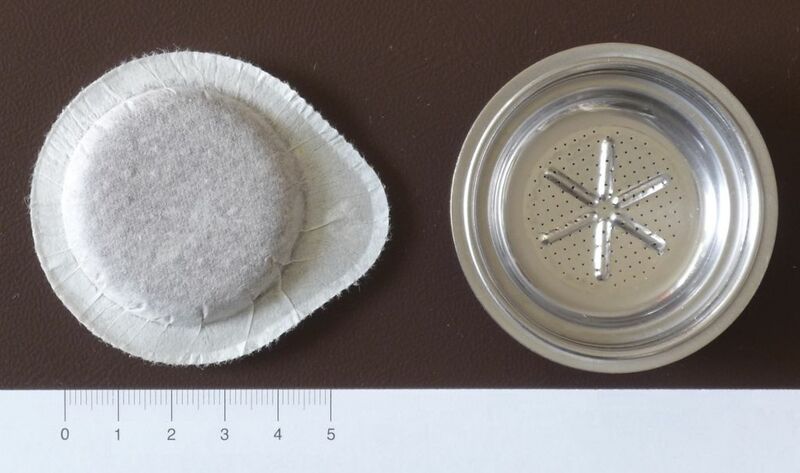 Some brands even produce tea capsules. And in all of these brews, no matter which is your favorite, you can be sure to enjoy a consistent taste with every cup. The one impediment and I should mention it here, is that you need to do some serious research before you buy a single-serve coffee machine. You either choose one that supports regular (usually 44mm) capsules, or go with a brand you trust for both machine technology and coffee quality (hint – see brands like Lavazza, Illy, Nespresso, Melitta, and other espresso giants). As I’ve already mentioned in passing, coffee pods are ideal if you’re looking for a quick fix. Coffee pod machines are great if you want your coffee to be ready yesterday but still won’t drink something crappy. With a regular espresso machine, you need to go through a lot of steps and learn how to operate it, play with settings, and real manuals before being able to make a simple espresso. You have to choose a variety of beans you like, grind them, tamp the preferred amount, prepare the milk froth, decide on water temperatures, and so on. And unless you’re really passionate about coffee, spending so much time to learn how to prepare one is simply counterproductive. Even with automatic programs, you still have to worry about bean variety, grind level, water and milk supply, and the – sometimes lengthy and difficult – cleaning process. All in all, it’s a bit high maintenance. 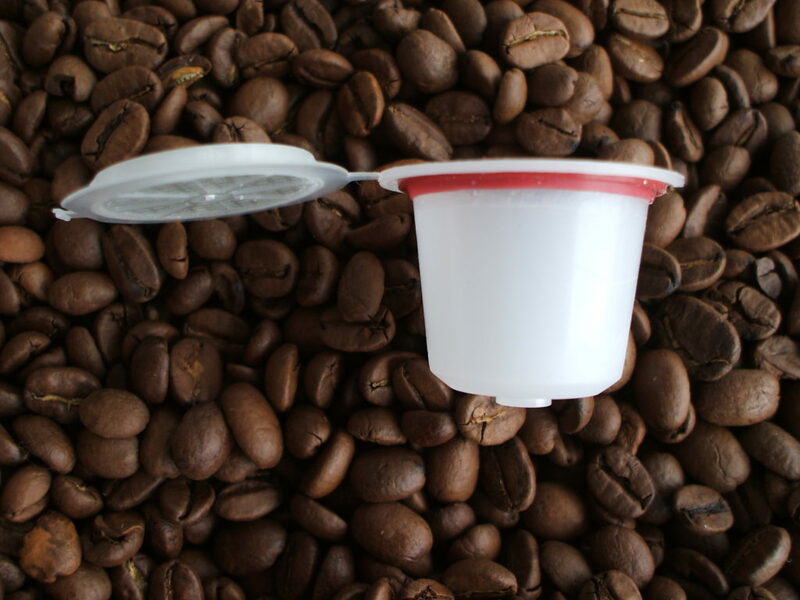 With single-serve coffee machines, you just need to make sure the container has plenty of water; add you coffee capsule into the chute, and push a button. Two minutes later – voila! A hot cup of coffee just for you! Coffee pods do maintain coffee grounds fresher for longer, but that doesn’t apply universally. They only have a freshness advantage against coffee makers that use regular ground coffee, which comes in large packages. Once you open a pack of ground coffee, its oils and aromas start to disintegrate. Using special air-tight containers is always helpful in maintaining flavor for longer, but compared to coffee capsules, they can’t last as long. If, however, you only drink coffee made from freshly-ground beans, you probably have entirely different expectations. 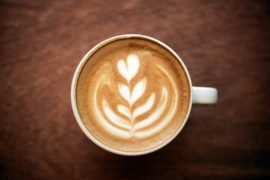 Nevertheless, you might still want to consider the fact that some brands of pods really provide quality coffee – in many cases, not that different from what you get at a regular cafe. Some companies, like Lavazza and Melitta, manufacture both commercial and home-use coffee machines and produce coffee pods for both. It’s true that most coffee machines that use coffee pods or capsule systems are single-serving, but there are also some multi-serving models that can be ideally suited for large households or offices. For instance, the Keurig 2.0 can make both single-serve coffee, and a carafe (28 ounces). The Nespresso Vertuo prepares larger, drip-style coffees in the Americana way, and has the Nespresso pods to match, of course. 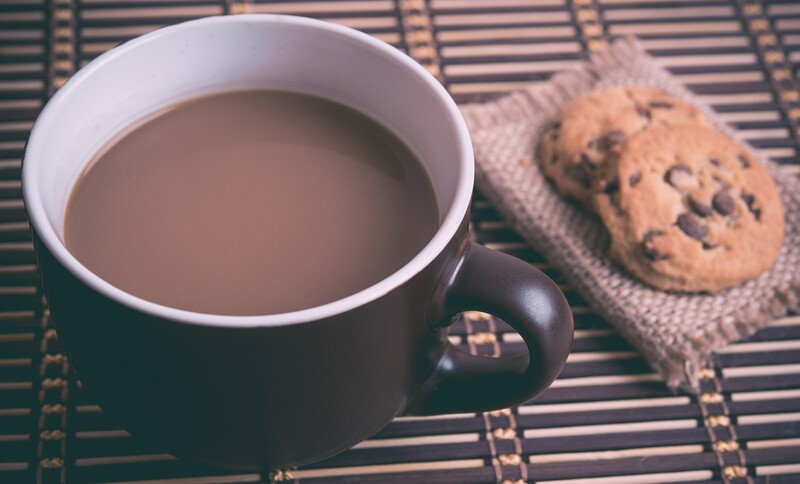 While they may use different systems and patented technologies, most single-serve coffee machines are composed of pretty much the same elements on the user-facing side. And from this side, they look and are easy to maneuver. You just have to deal with refilling the water container (preferably filtered water if the machine doesn’t feature one of its own) and adding your preferred capsule to the chute. The water containers are easy to use, and the machines themselves can be maintained clean with a damp cloth, perhaps the occasional dish detergent. There is a real, not very quick, learning curve with espresso makers. Even machines that automate some of the process require some getting used to. Then, you need to learn the actual recipes for the brew you want to prepare. Espresso, latte, and cappuccino are not all prepared with the same temperature water. Some brews require warm milk, others require milk froth. And what about coffee and water quantities? Things get even more complicated when you want to tweak recipes and find just the right proportions. All that guessing is taken out of the equation with coffee pods. These little fellas contain the pre-ground coffee and the milk powder for your brew. The machines themselves struggle to replicate espresso-machine techniques to produce that creamy froth that defines these drinks. And then there are some disadvantages to relying on coffee pods. But, as you’ll see, many of them are subjective, in that they depend on each individual, and will not affect all in the same way. In the beginning of this post, I was telling you that coffee pods are quite controversial. One of the reasons for it stems from an environmental perspective. Most types of coffee pods are difficult, and in some cases, impossible to recycle. The main culprits there are coffee capsules, which are made from plastic or aluminum, or a mixture of both. Recycling them properly and effectively would mean separating the plastic, aluminum, and organic matter, and disposing of them properly. That in itself requires special recycling systems and resources not available in many countries. Some brands, like Nespresso, have taken on the task of recycling their own capsules, and they’ve made it somewhat convenient by offering pre-paid envelopes that you can ship to their recycling center once the envelope is full, it takes a while to fill an envelope so it’s going to take a while before you can send it back to them. Companies like Philips have machines that use single-serve coffee bags which are recyclable. However, the problem still exists and evolved cities like Hamburg have even gone so far as to prohibit the use of coffee pods. While it emulates the taste and flavors very well, pod-coffee will never be the same as an espresso prepared by hand, especially not one prepared by a professional barista. With regular espresso, you have a much wider choice when it comes to the variables that go into its making, such as coffee bean type, coarseness of the grind, water quantity and temperature, machine pressure, and much more. This is a disadvantage, but only if you’re really particular about how you like your coffee. I’d still advise everyone to try it before forming an opinion, and then deciding if it’s to their taste. You have to be careful before buying your single-serve coffee machine because systems vary, and some only work with a particular-size capsule or pod, and use various technologies to do so. From this point of view, it might be more logical to find out which types (brands) of coffee pods you like, and then buying the machine for them. Or you can do your research in parallel. Well-equipped showrooms should offer tasting sessions, allowing you to see and taste the results before deciding to buy. Another simpler approach would be to choose a machine that uses regular 44mm capsules, and then experiment with brands that make this type. Please note that the common capsule size may vary depending on your own country, so find out what that is before moving forward. This is a disadvantage to you, the consumer, only adjacently. 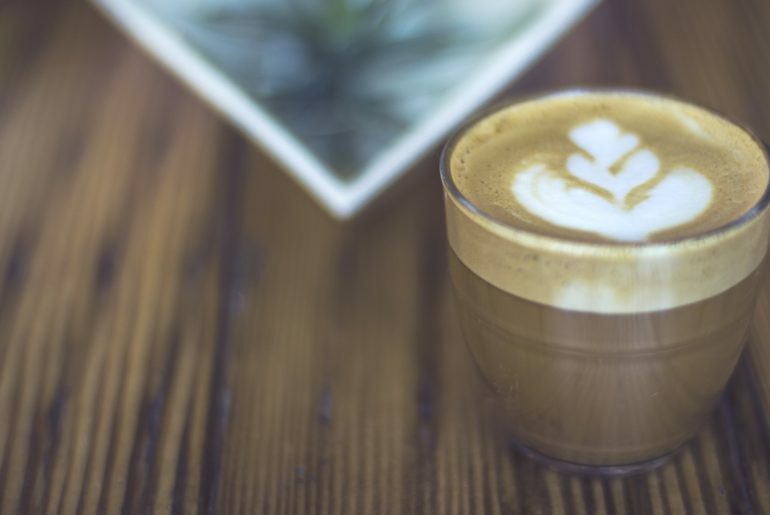 But for a die-hard coffee aficionado, it might become harder and harder to find locales that prepare espresso and espresso-based drinks in the classic manual way. Even from an objective point of view, coffee making is an art because it is a part of many cultures, and serves as a powerful social symbol. It gathers people to socialize, it is a sign of hospitality, it presides over meetings, and so on. How much this applies to you as a disadvantage also depends on how you usually take your coffee. It’s true that on a per-capsule level, one coffee can end up costing about as much as coffee you drink in an establishment (still, cheaper than a full-size, full-option Starbucks). If you’re used to paying less for coffee, using coffee pods won’t seem very cheap, especially when you have to buy a special machine for them. 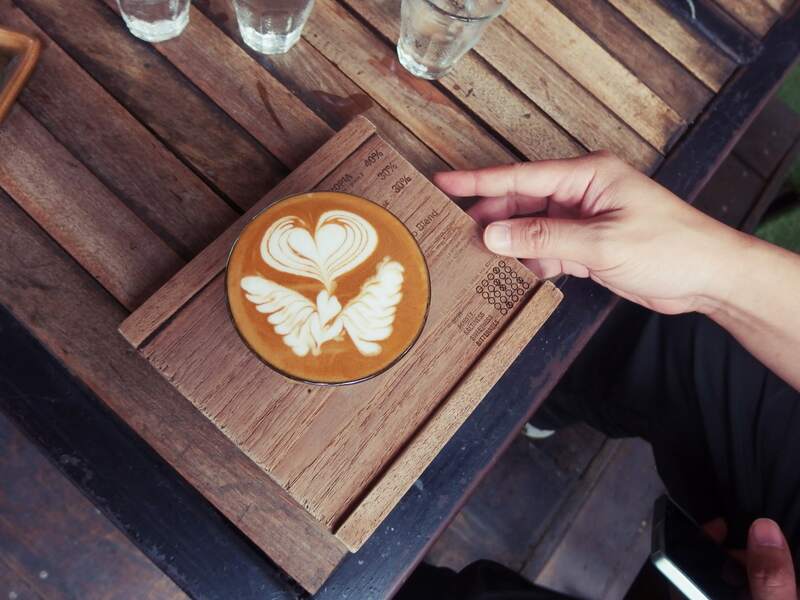 If, however, you often drink coffee out or get out of the house precisely to get good coffee, the investment can be cushioned after a while – you’ll cover the costs and save time. I’ve mentioned it before, and this one is pretty intuitive – that coffee pods cannot replicate the variety of coffee beans out there. Coffee beans are grown in several countries around the world, come in many varieties, are roasted in different ways, and are processed by hundreds, perhaps thousands of manufacturers. 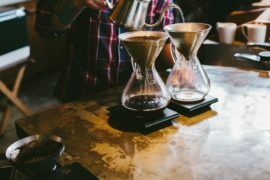 Then, there’s the myriad of ways to prepare coffee, the different methods, and techniques, the special talents, and skills a barista can acquire. With coffee pods, what you see is what you get. As I was saying before, even with brands struggling to increase the variety of their products, there’s still no competition in matters of flavor and taste. You are limited to brands that touch the capsule market and will be missing out on small manufacturers, special blends, artisanal coffee, etc. Coffee pods, bags, and capsules contain pre-ground coffee. 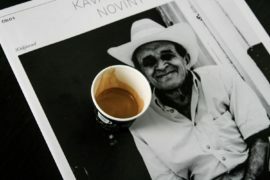 That in itself proves that the coffee won’t be as fresh as when it’s prepared from beans that you grind on the spot. Moreover, capsules have a long shelf life, which means that the coffee you drink today might have been ground and packaged months, perhaps a year prior. You can argue that it’s the same with using regular pre-ground coffee, and you’d be right. At least with capsules, the coffee is packaged individually. Again, how you see this aspect depends on how you usually prefer your coffee. What is a convenience on one side, becomes a disadvantage on the other. Because they’re designed to work fast and simple, the great majority of single-serve coffee makers one feature one single setting. The real drawback is that whether you want to drink an espresso or a latte macchiato, the machine will use the same extraction method, the same pressure, and the same water temperature. What’s more, with many machines, including most popular ones like Nescafe, or Nespresso, you also have to figure out when to stop the machine from pushing water through the capsule, and avoid making your coffee too strong or too diluted. For specialties like latte or cappuccino, the capsules already contain milk powder for the foamy froth. It’s good, but it’s not the same as freshly frothed milk. This is about all that you can learn about coffee pods in one go. These characteristics will help you determine whether pod coffee is for you, or if you still prefer more traditional methods like using the kettle, percolator, drip-style, or espresso maker. Remember, these are the most important aspects you need to keep in mind: time availability, quality expectations, need for variety, convenience, and your honest level of passion for coffee. If you’re in a hurry and need pretty good cup of coffee a pod espresso machine like the Nespresso OriginalLine pod machine serves a purpose. I’d love to hear whether you still have any questions about coffee pods. Do you like them, or not? If so, how did you decide on a favorite brand?